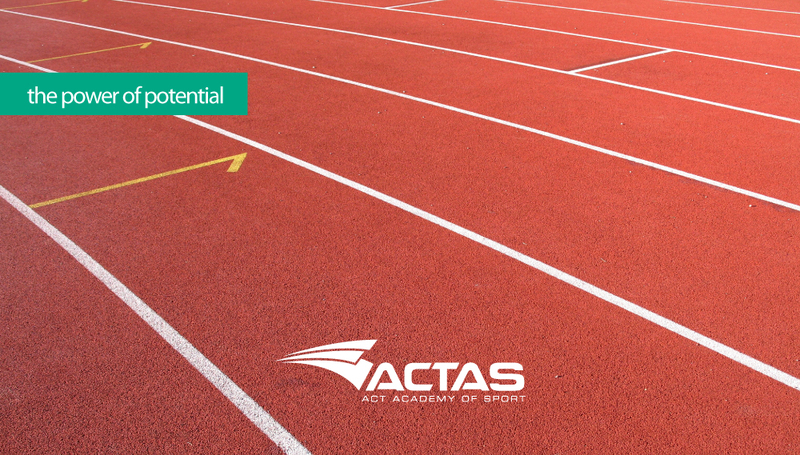 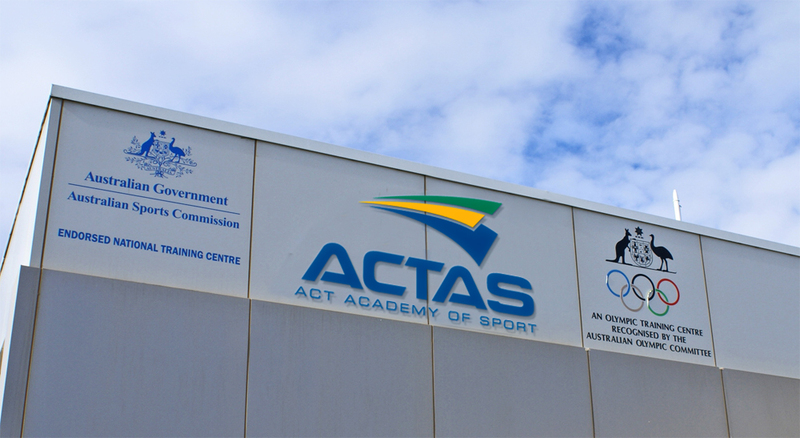 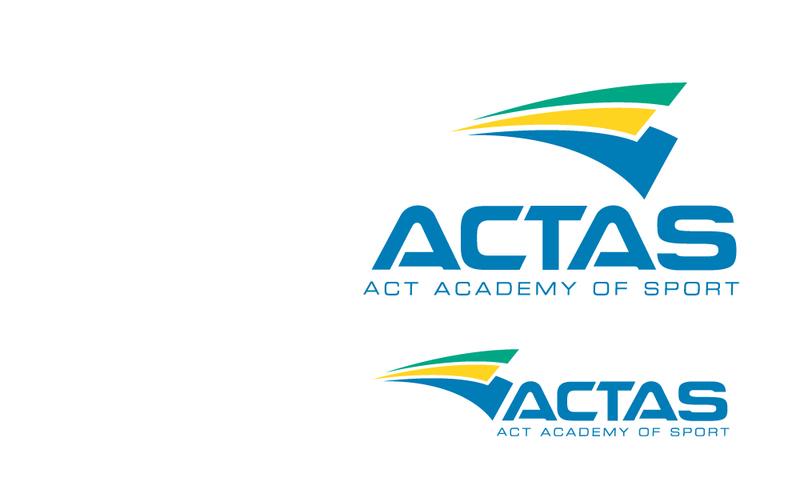 This is the current logo for ACTAS, updated in 1998 from the original version that we designed in 1989. 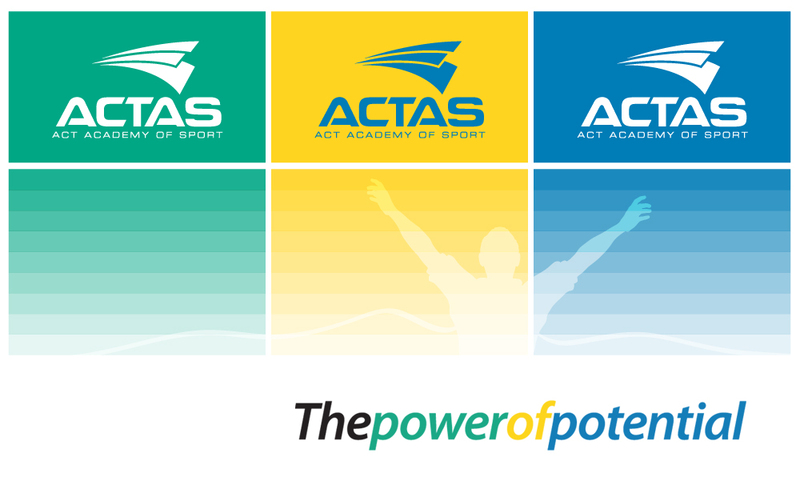 The Blue and Yellow colours represent those of the ACT while the introduction of Green represents the powerful energies of nature, growth, desire to expand or increase – attributes that althetes will further acquire while attending the Academy. 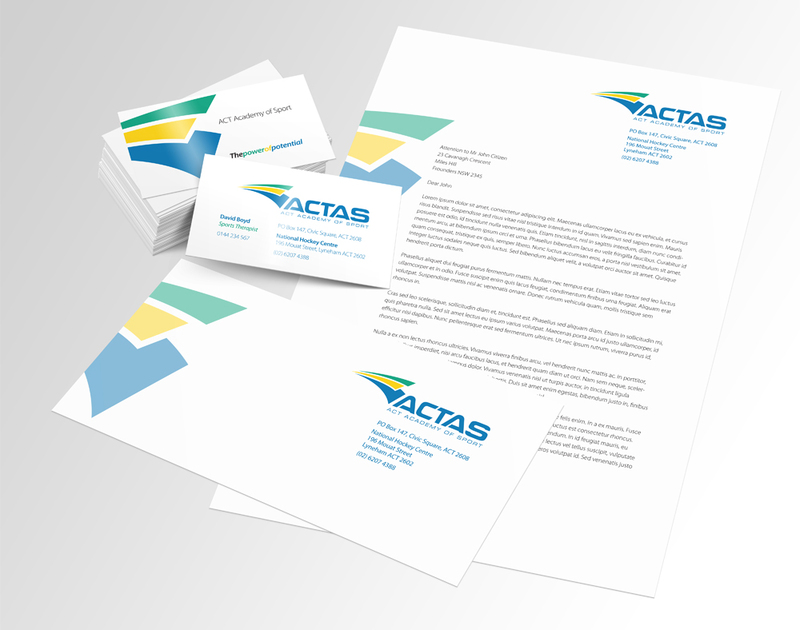 The logo shape depicts speed and paths to success along with head, torso and legs.